Who fancies another 'last' BF1 game night before BFV rolls out? Put me as a ‘maybe’ please. It's almost here, and it's almost over...... 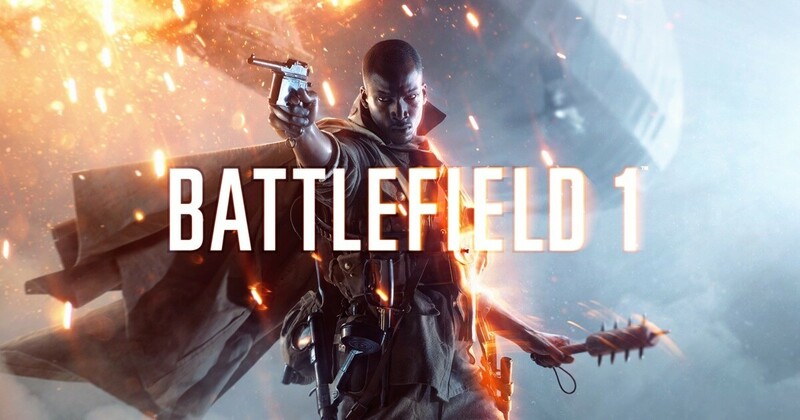 Looking forward to some more Battlefield action.